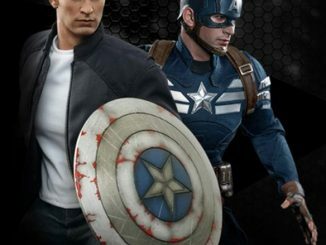 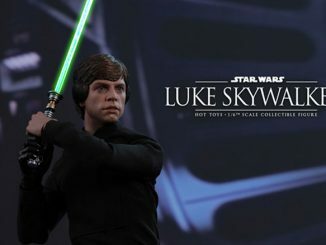 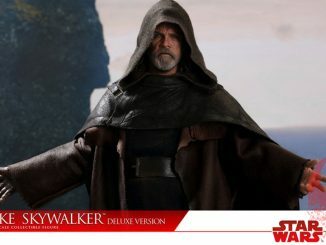 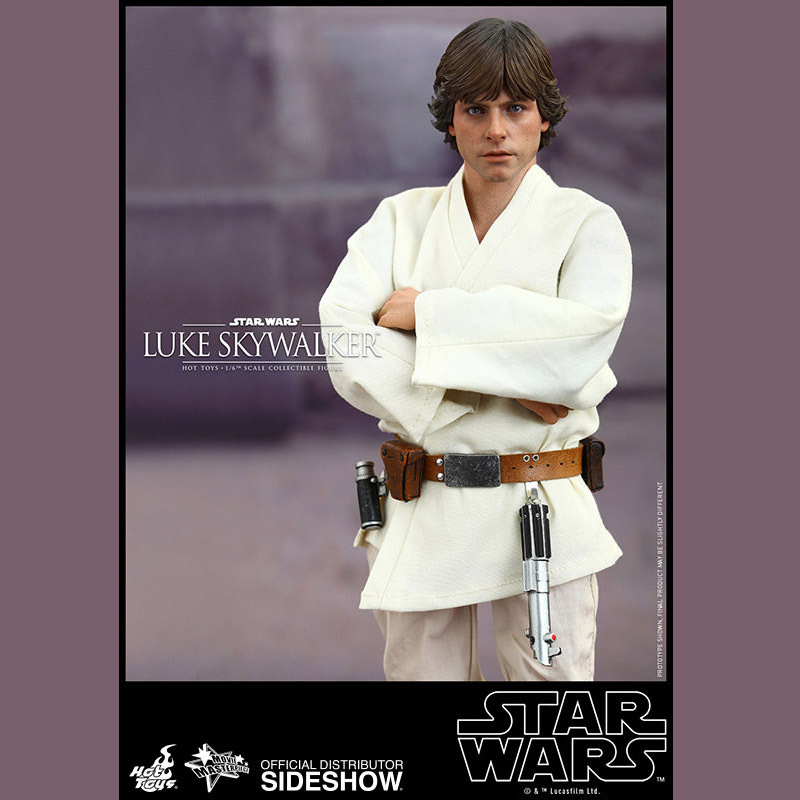 The Star Wars Luke Skywalker Sixth-Scale Figure is a cool collectible figure, like his father before him. 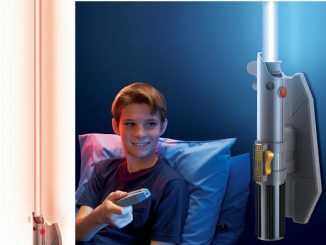 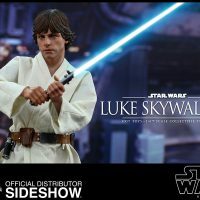 Yes, just like Daddy Darth Vader, young Skywalker is now part of the highly-detailed Movie Masterpiece Series. 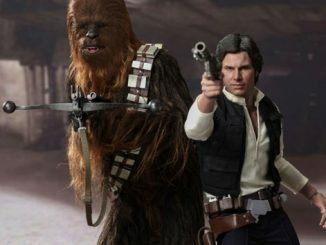 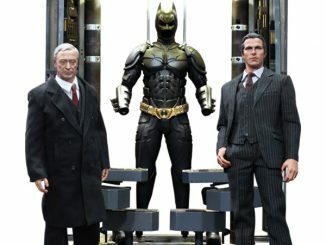 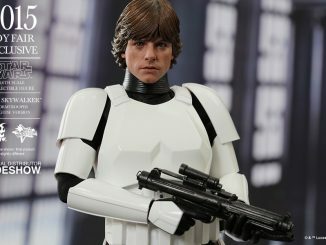 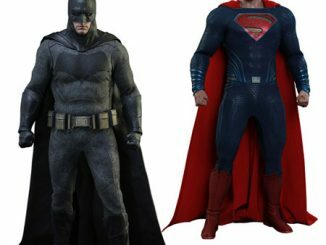 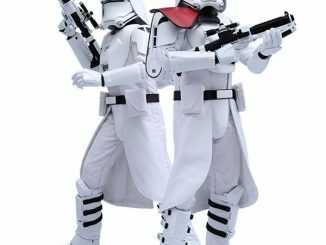 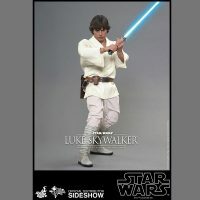 Standing 11-inches-tall, the figure is based on Mark Hamill’s appearance in Star Wars Episode IV A New Hope, with plenty of accessories that were seen in the movie, including the training helmet, training remote, and stormtrooper utility belt. 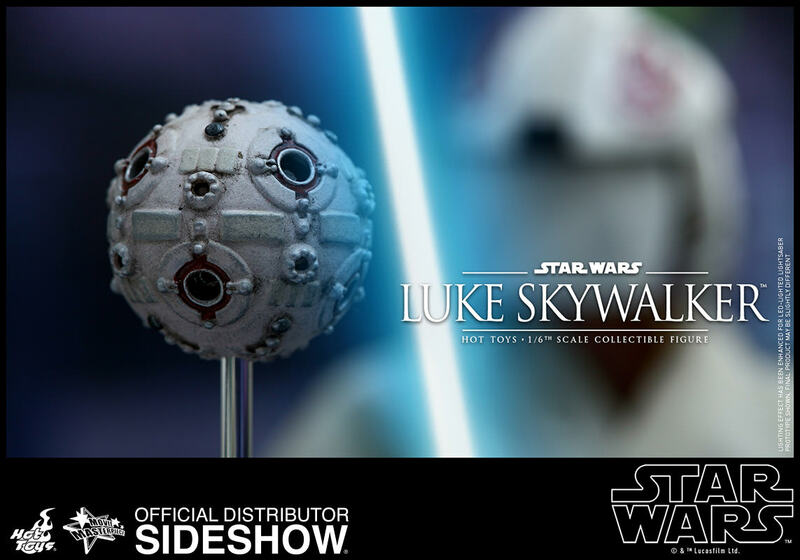 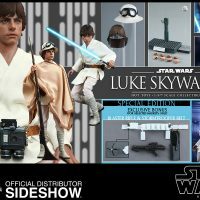 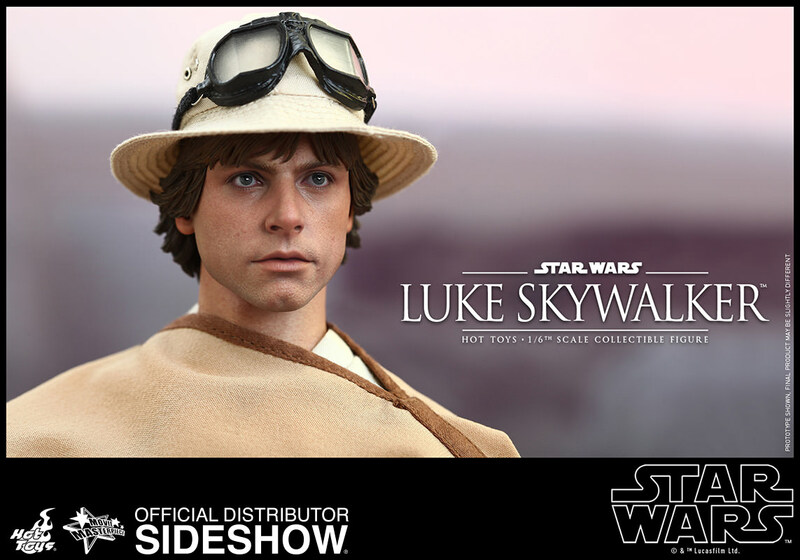 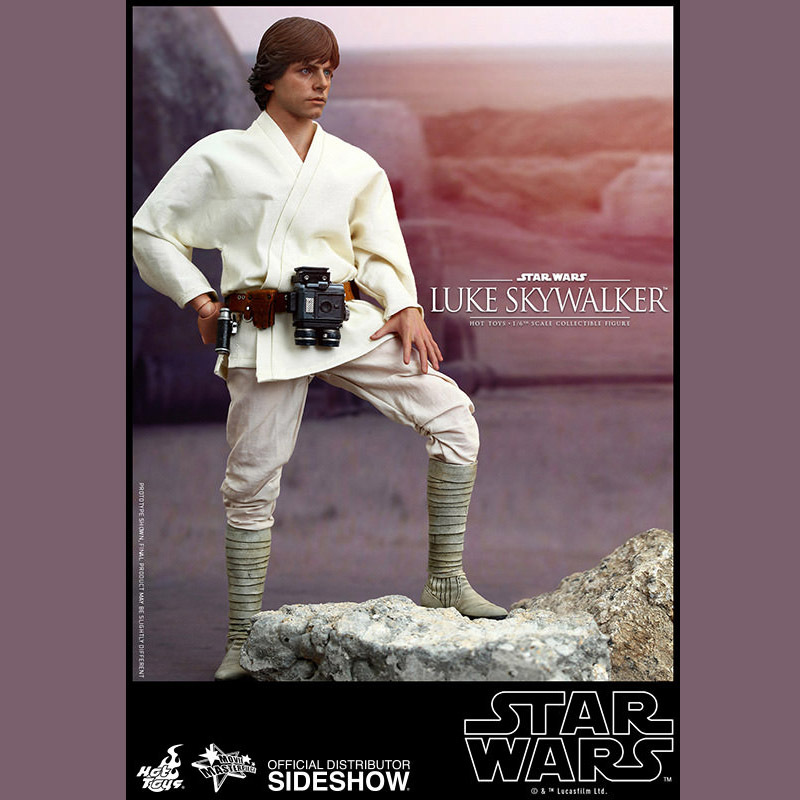 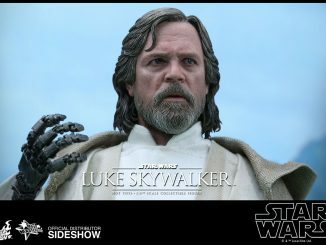 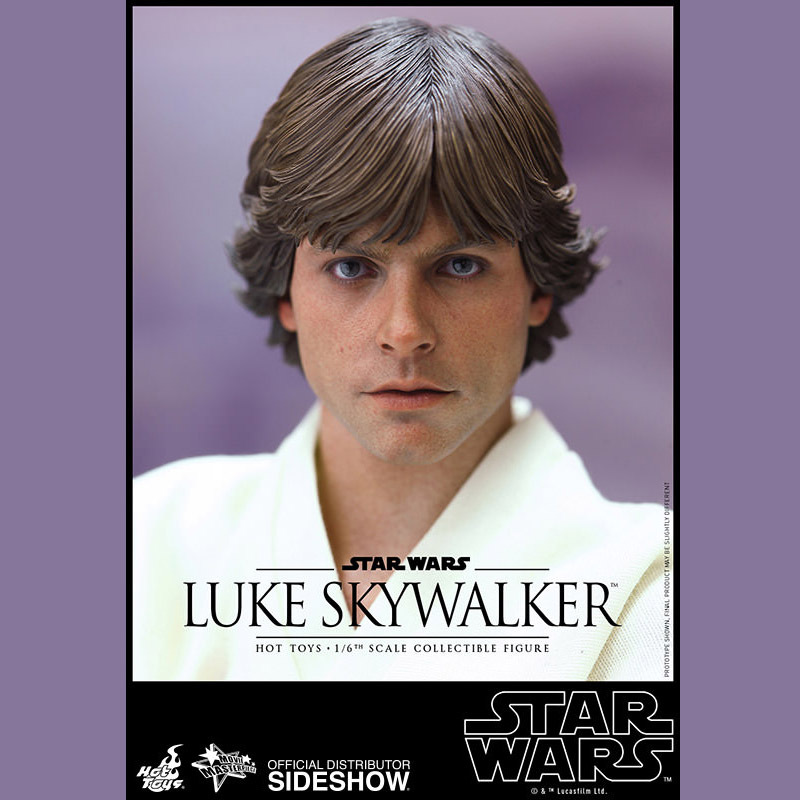 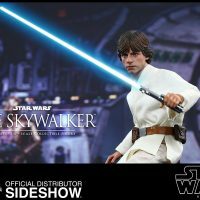 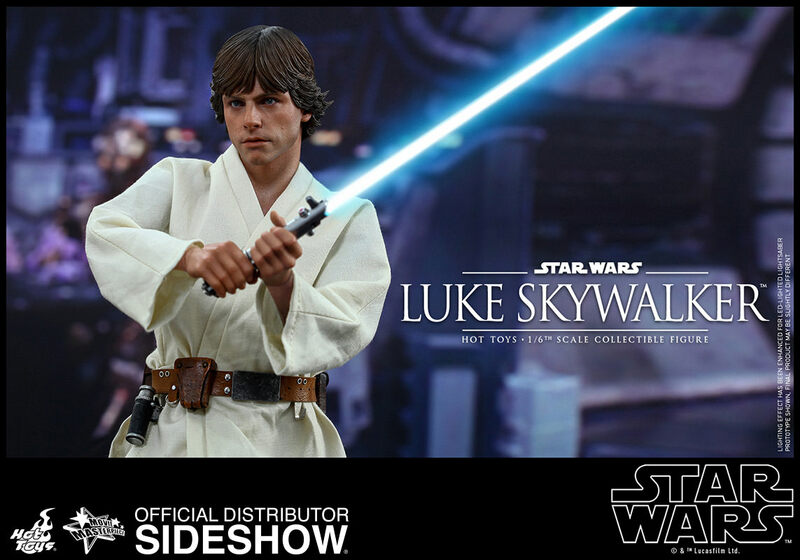 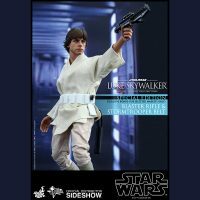 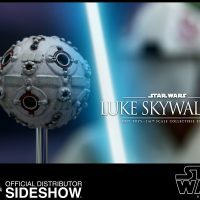 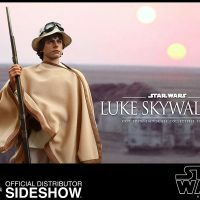 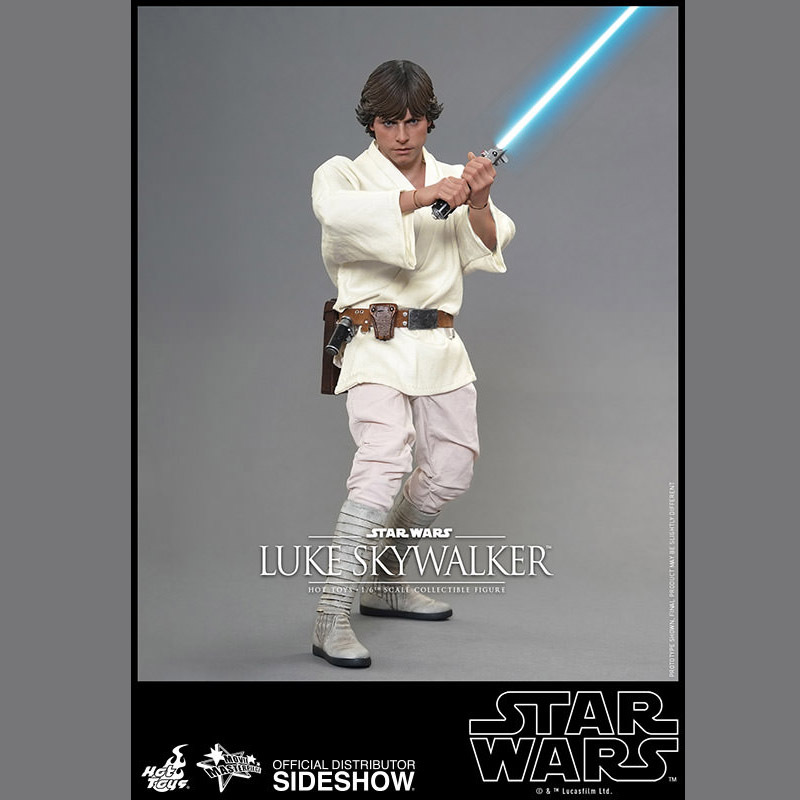 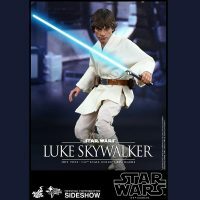 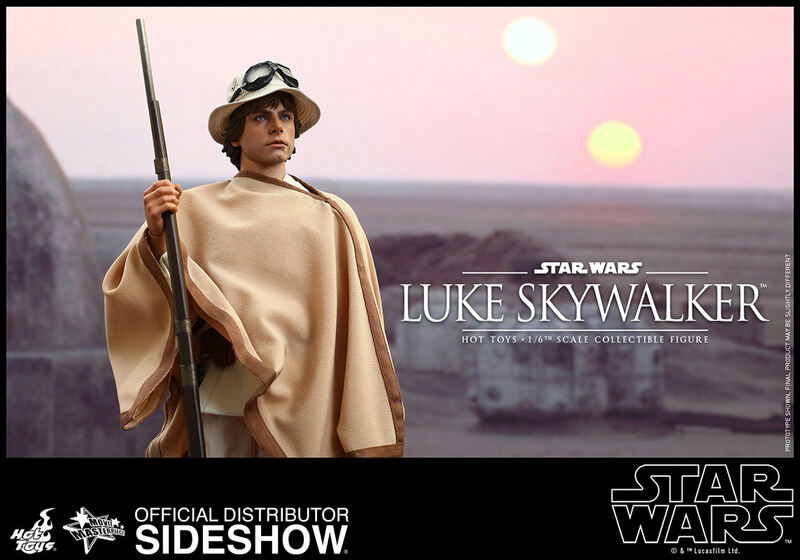 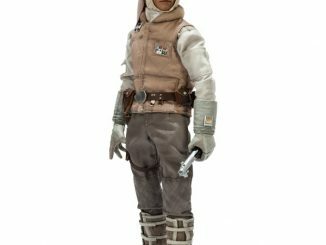 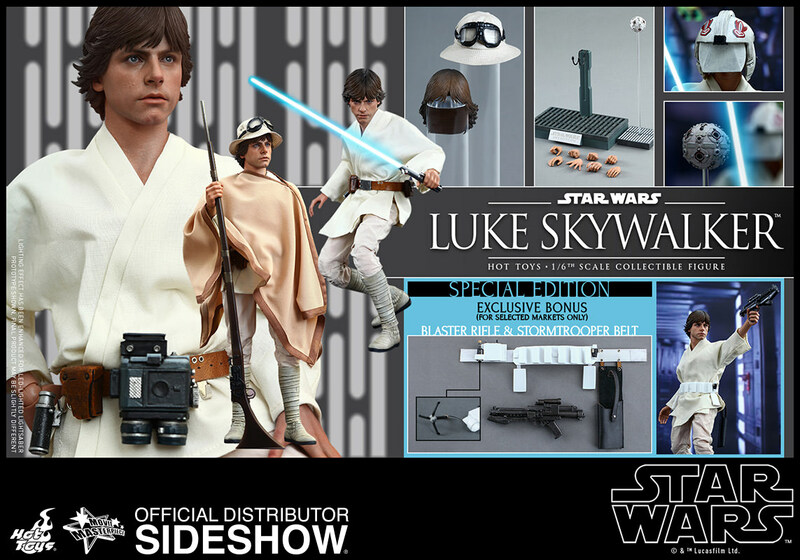 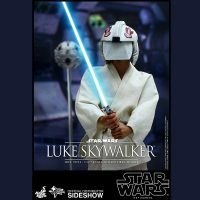 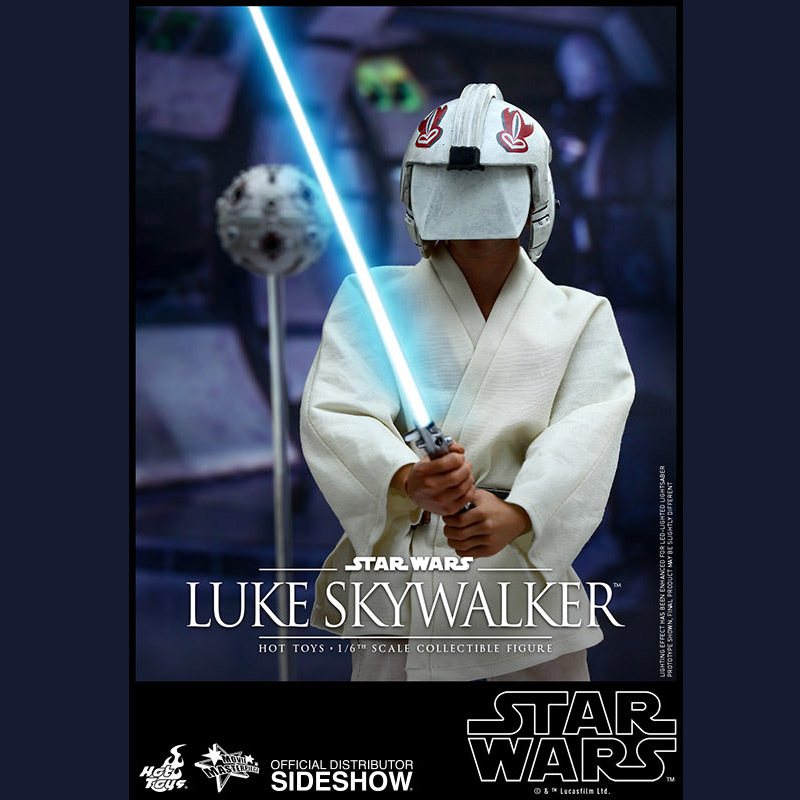 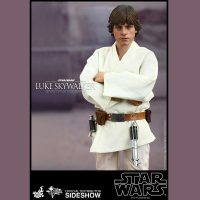 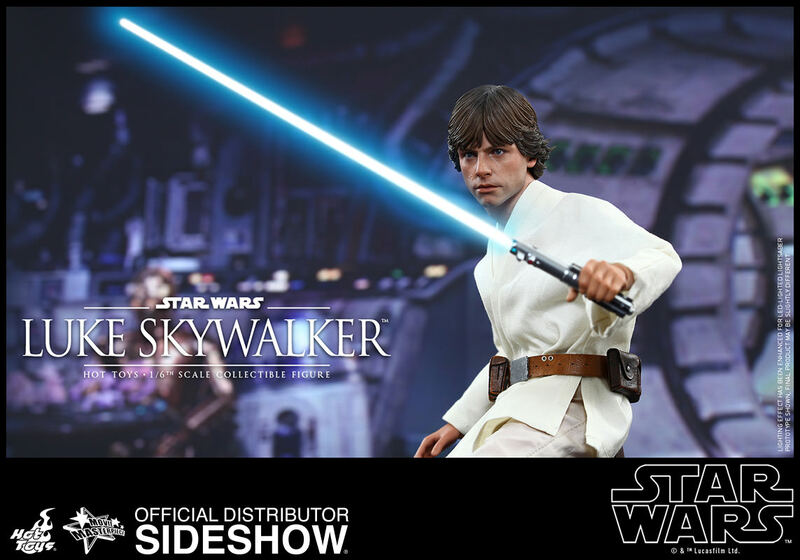 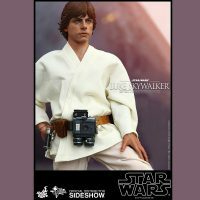 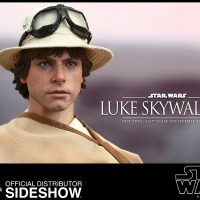 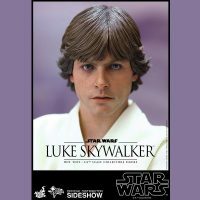 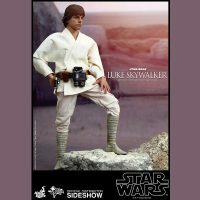 The Star Wars Luke Skywalker Sixth-Scale Figure will be available Mar 2016 – May 2016 but it can be pre-ordered now for $229.99 at Sideshow Collectibles.